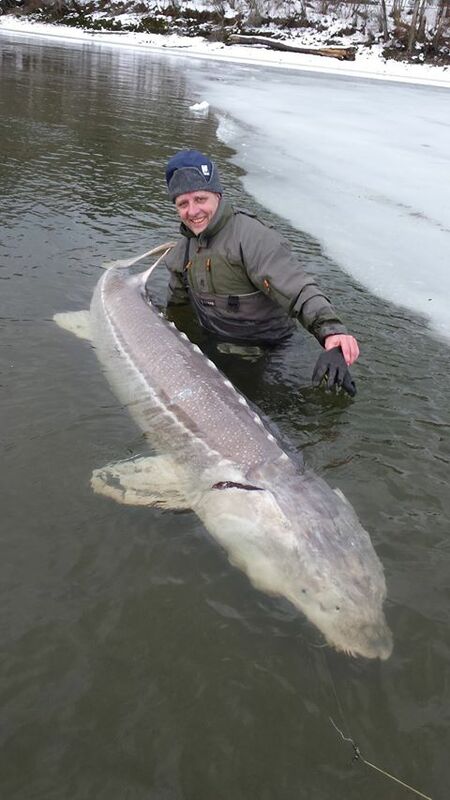 Been a great week on the Fraser fishing for Sturgeon, ice flows have smelted and river is in great shape. Vedder River is producing some nice fish and smaller tributaries such as Stave, Alouette and Chehalis are all fishing pretty well. Please see below for detailed report. 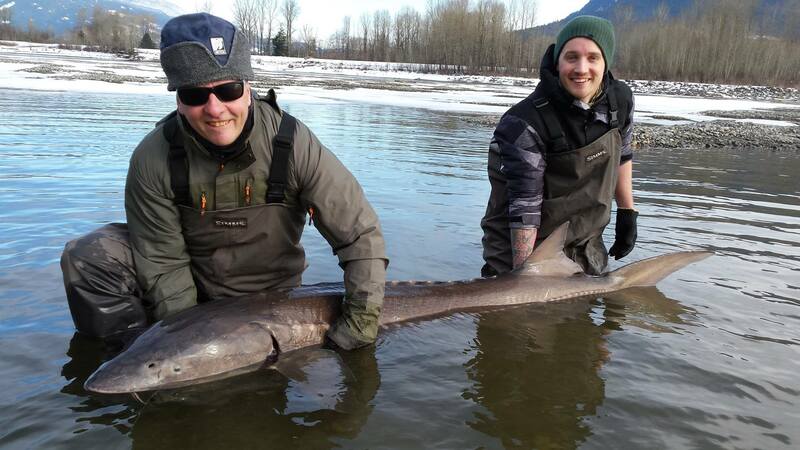 Fraser River Sturgeon – We have been out on the water all week and have done very well for Sturgeon, our largest fish caught this week was over 9ft , congrats to Patrick and Stephan who are visiting from Sweden. We have averaged 6-8 fish per day with this 9ft 3 being our largest, also some nice 7footers and a bunch of fish under 5 feet. Best bait has been salmon eggs but Lamprey and Dew Worms will also work well. 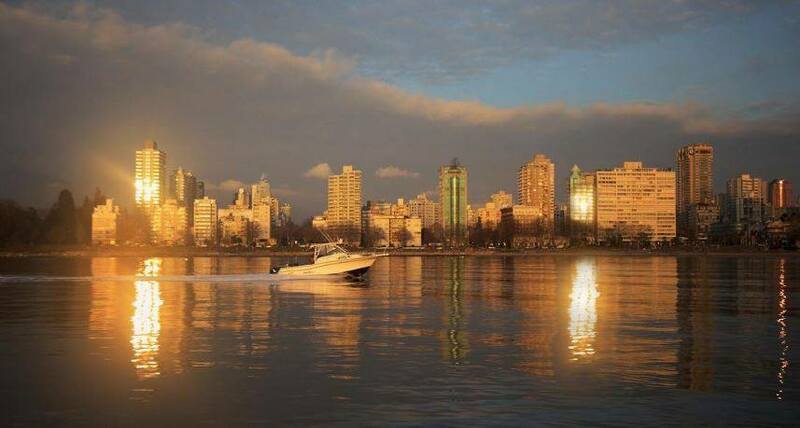 Our Spring Special is in effect, Fill The Boat for $500 for 6 hours or Fill The Boat for $650 for 8 hours. Vedder River Steelhead – The Vedder River is on the rise has and is now dirty due to the heavy rainfall we are experiencing. Once the river drops again, it will be back into shape and we should see some great fishing. 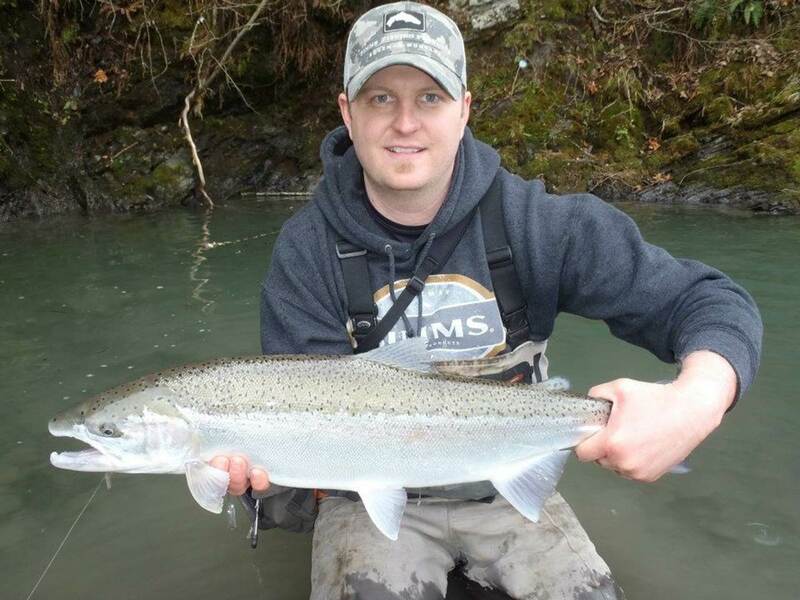 February is primetime for the Vedder River Steelhead run so this is the time to get out. While the river is dirty and quite high try fishing the Upper River above Tamahi Rapids. This will be the first place that starts to clear up. Once rain stops it will take a few days but be ready as there will be some great catches once this happens. Wally Hall Junior Memorial Fishing Derby is happening right now until March 15th. Tickets are $20 each and can be bought at Fred’s Custom Tackle. All proceeds are donated to habitat restoration projects on the Chilliwack/Vedder River. Currently, the largest fish weighed in is 15.103lb. 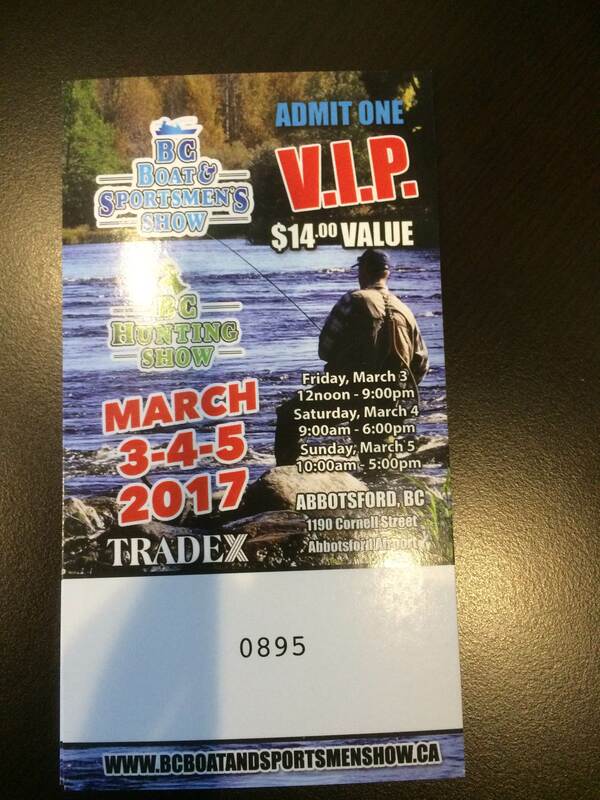 BC Boat & Sportsman Show is only 2 ½ weeks away, if you would like to enter our FREE Draw for VIP Tickets, just go to our facebook page and share this report post. We have 5 tickets left to give away. Make sure you drop by our booth #312 and say hello. We will have a few ball caps to give away so be one of the first to our booth and just ask for one of our ball caps. 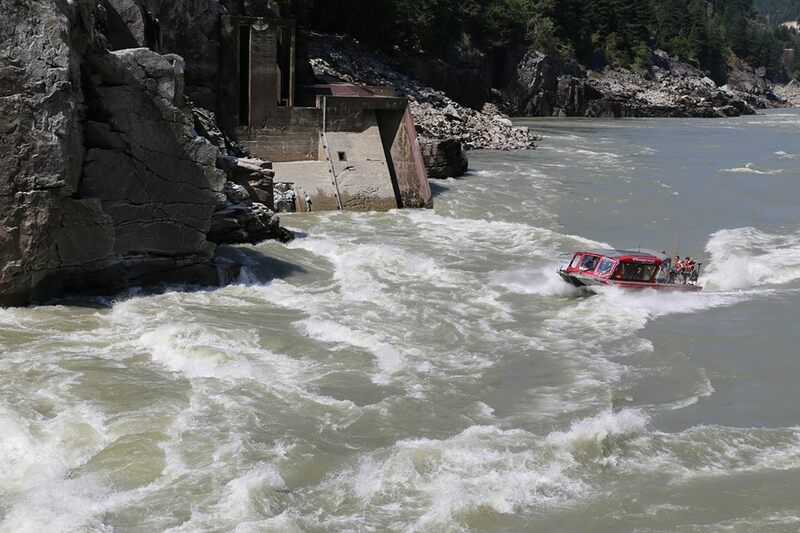 Fraser River Jet Boat Seminar – We still have some seats available for April 1 and April 2, this trip travels 240km from Mission to Hells Gate and back. It’s a full day on the water with long time Fraser River Guide and Jet Boat Pilot Vic Carrao. Vic has an extensive background on our local waters guiding and jet boating for over 35 years. Vic is one of the few pilots that have run through Hells Gate and has extensive knowledge of the Fraser River and Fraser Canyon region. This seminar is for anyone who already has a jet boat or is thinking about purchasing one. Vic will show you how to navigate the Fraser River, run white water, surf a jet boat in big water, read shallow water, anchoring techniques, jet boat control and much much more. Registration: Register by emailing us at sts. Call or e-mail us to book one of these great package specials. If the package your looking for is not above please call or email us for your personalized vacation package. Vancouver Salmon Fishing – fishing has been good this past week, Howe Sound and Bowen Island are both producing some good results. Winter fishing is hit and miss at best so you really do need to work the water and fish multiple locations to find the fish. Our boats are out on the water daily and will find the fish if they are there to catch. Winter rates are still in effect. You are currently reading Feb 16 Fishing Report Update at Hells Gate Jet Boat Tours Blog.